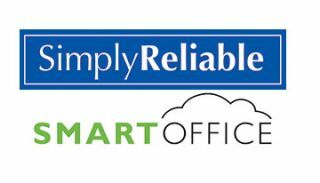 Simply Reliable has launched SmartOffice Data Program (SDP) to simplify the process for accessing product data for proposals. The data program loads product information for users, maintains pricing information, and adds value-added data such as labor, category, and phase of the product. SDP is a service for SmartOffice Online offered for $99 per year. It is offered free for all users of SmartOffice Online until at least 2015. Manufacturers also participate at no cost in the SDP program. Simply Reliable makes data import easy for manufacturers who are interested in supporting their dealer’s need to have up to date relevant information about their products to improve the sales process. This is a free service to manufacturers.